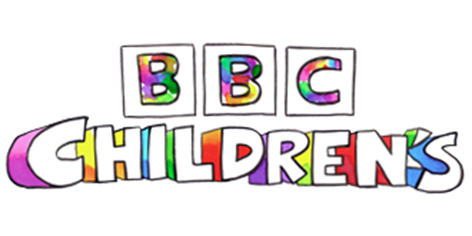 The Editor Live leads one of the most dynamic areas in the whole of BBC Children’s. The role oversees teams across CBBC HQ and CBeebies House and is responsible for live and recorded TV studio presentation, as well as our burgeoning Influencer unit and our social media team. The right candidate will have a passion and an expertise in making an impact across the social media space – from Facebook to YouTube – as well having a background in live and recorded TV. We’ve got exciting plans to reach new audiences as well as growing an even deeper relationship with the kids who already love us. The right candidate will need a passion for children’s content and be a creative, innovative leader who is ready to help us evolve with the audience.